Your career is YOUR STORY. No one can write that story for you BUT you. Unfortunately the cards are stacked against that story having a happy ending. The greatest financial investment of your life and over half are effectively lost on their journey. With no map, no clear path, and no guide, most are condemned to wander. But your story doesn’t need to unfold that way. 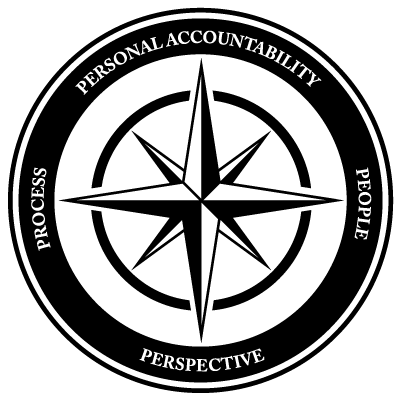 The Compass Solution balances personal life experiences with proven theory – and it will change your life! 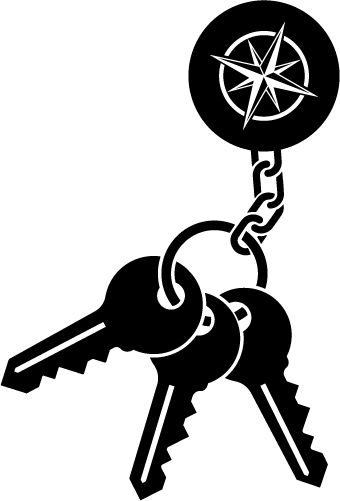 Think of The Compass Solution as the personal diary left behind by someone who walked the path before you. Someone who created a map and used it to chart a successful and fulfilling career. It is a directional guide across and over landscape where otherwise there is no path, no guidance, and – for some – no future. Three plus decades of life experiences condensed into one no-nonsense guide of what you REALLY need to know to WIN your career. Remember, this is YOUR story. 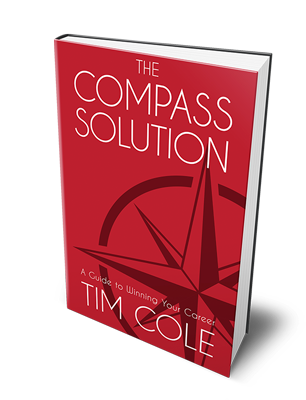 Visit to order your copy of The Compass Solution today!